Last week we finished our transportation preschool week. My son loved learning about all the different forms of transportation and how they can help us get from one place to another. I want to share with you some of the fun ideas we used. 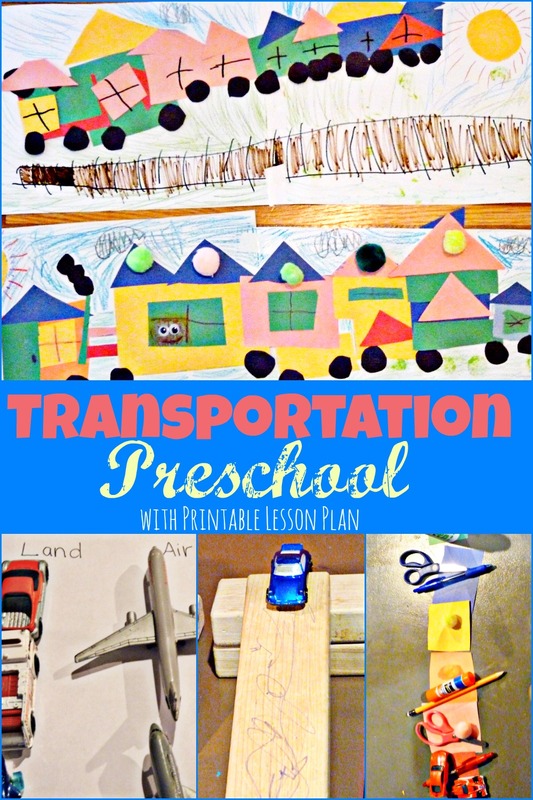 I hope it will help you as you plan your own transportation preschool week. 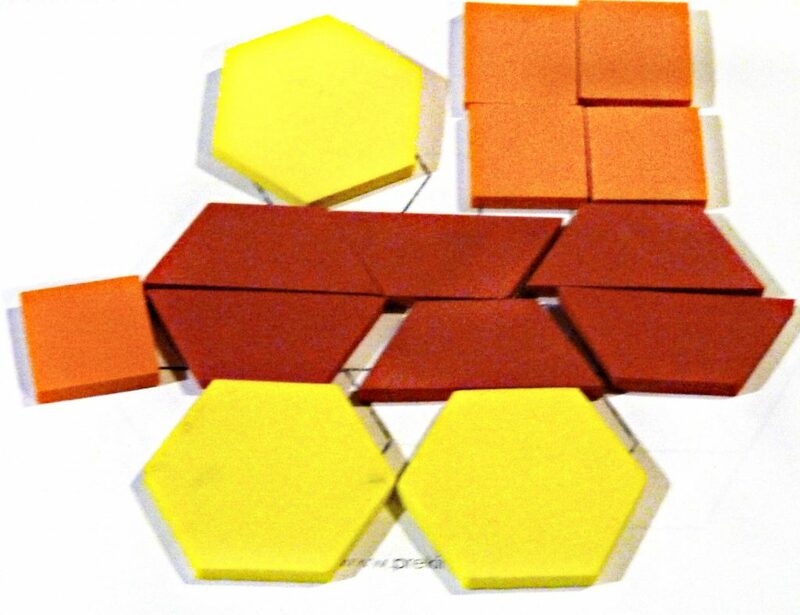 We used these free printable transportation block mats from PreKinders to make some different forms of transportation using pattern blocks. We had fun imagining we were different forms of transportation and trying to move our bodies like them. 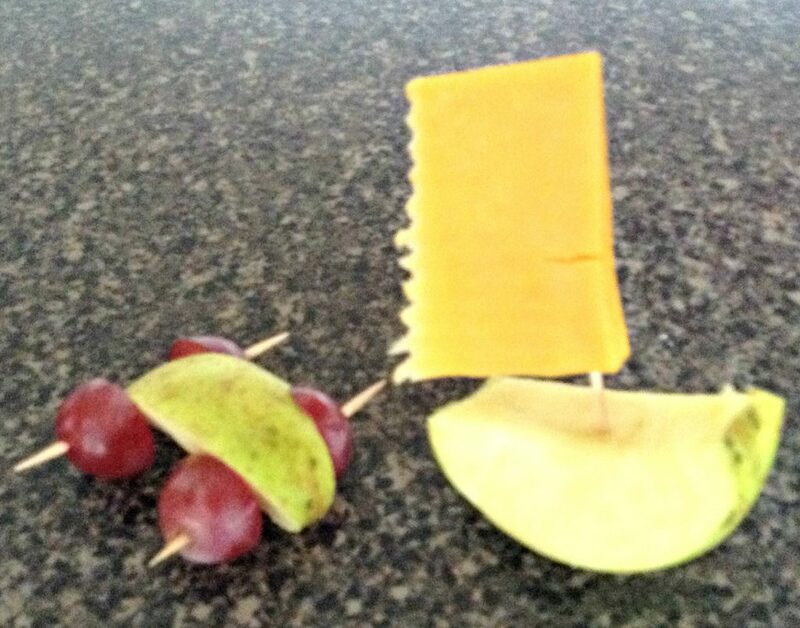 We create some fun car and boats out of apples for snack time. We used different vehicle toys to sort which transportation would move across land, water and air. 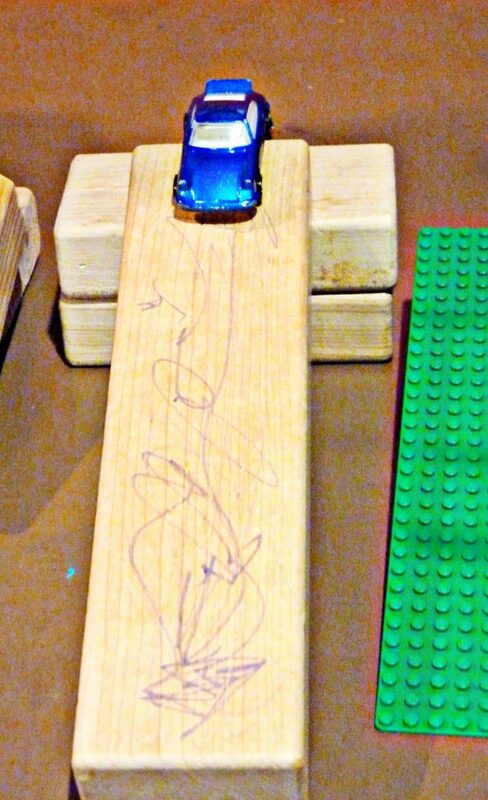 My son had fun building different car ramps. We explored how using different materials and varying incline levels for the ramps would affect how quickly and far the cars moved. 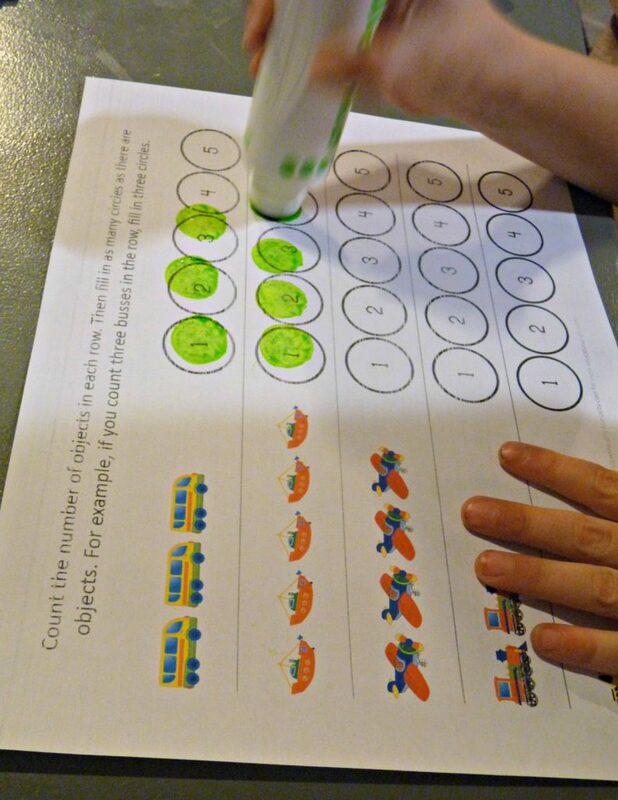 My son had fun practicing his fine motor skill using some of the fun transportation do a dot pages offered by Gift of Curiosity. 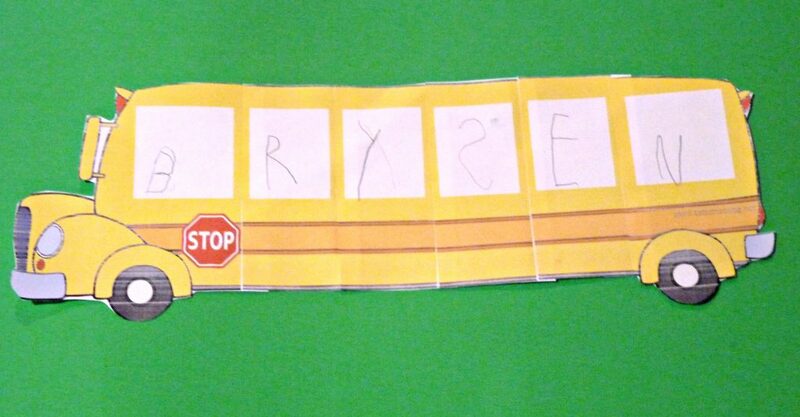 After reading Don’t Let The Pigeon Drive The Bus, my son practiced his cutting and handwriting skills while making this cute printable bus fromTotschooling. 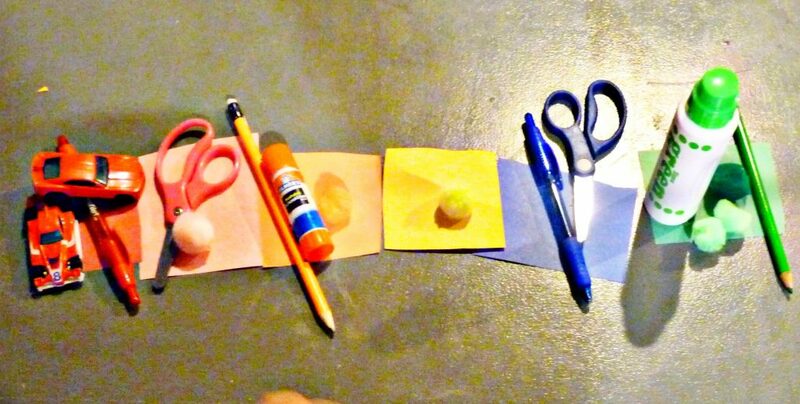 We practice out color sorting after being inspired by this fun idea from Mom Inspired Life. Ours wasn’t as pretty but my son still had fun finding different objects around the room to ride in our colored freight cars. 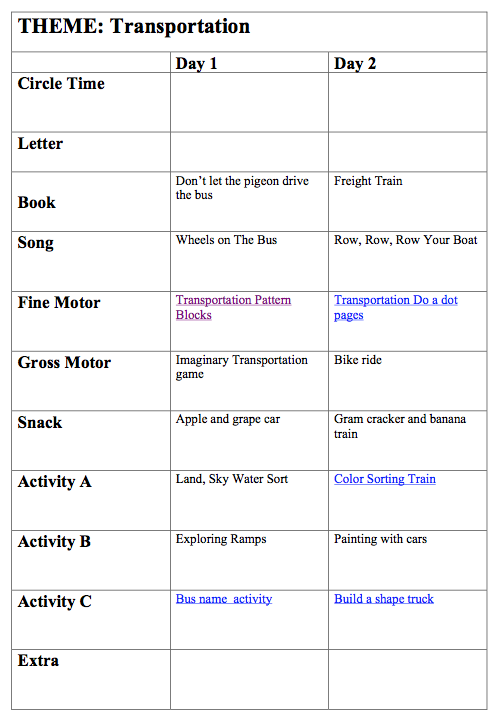 We were inspired by Little Family Fun’s build a truck activity to make our own transportation shape project. 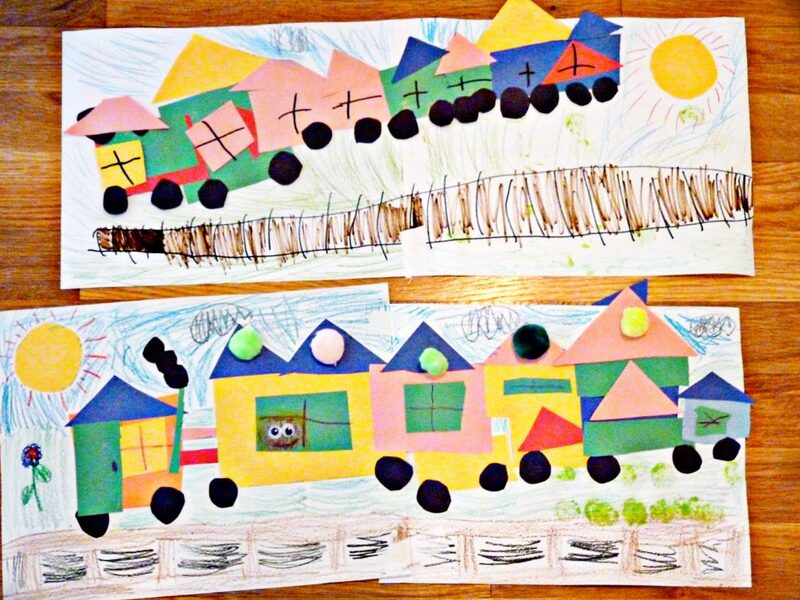 My kids chose to make trains and loved using the different shapes to put together their projects. 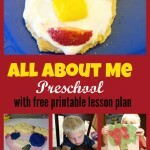 This was another fun and engaging preschool week. 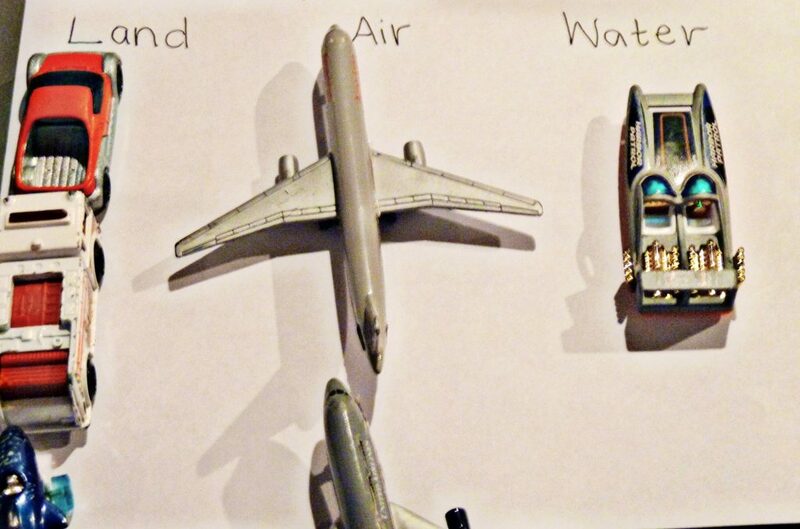 My son loved learning about all the different forms of transportation. 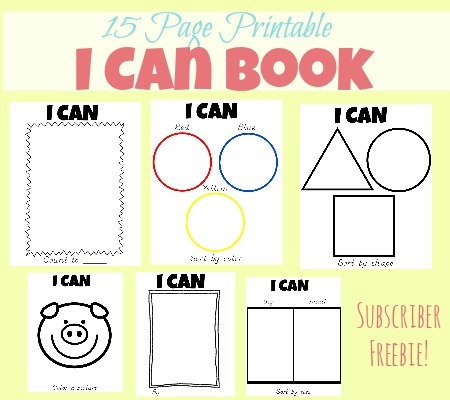 I hope that you will be able to use some of these fun ideas with your own little ones. If you would like to download a copy of our lesson plan please feel free to do so by clicking the blue text below. Enjoy! 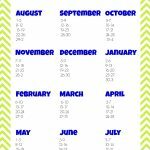 So do you just do two days a week of homeschool preschool? 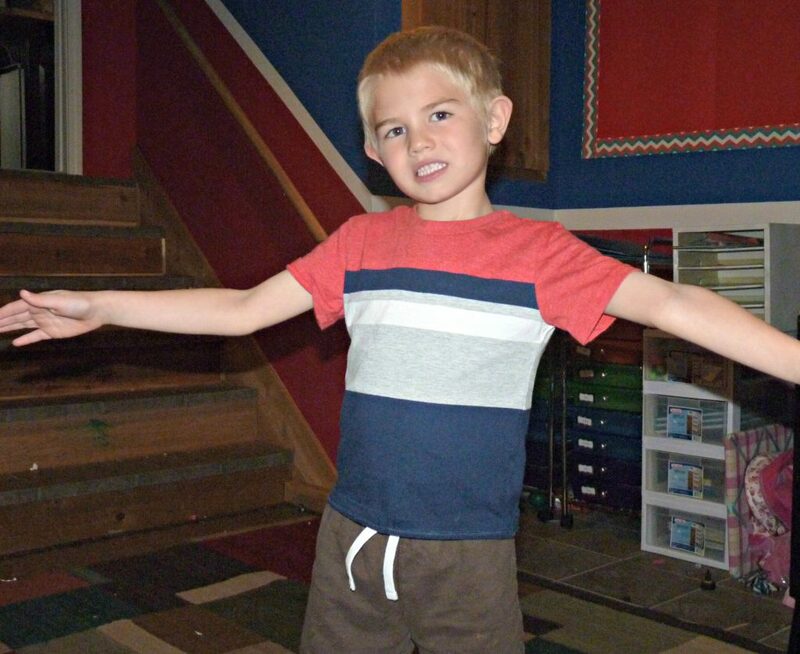 My son turned 3 in October and I’m wanting to start something at home for him but am at a loss where to even start! Fun! My twins are about to turn three and I am getting ready to start preschool with them also. Three is a great time to start. I like to only do two days a week. It seems to be enough time to introduce some fun educational topics but still leave plenty of time for other activities throughout the week. This post will show you a quick overview of how I plan. Hopefully, it will give you an idea of how to get started. With my older son, I made sure to choose activities that involved lots of hands-on learning and opportunities for movement. 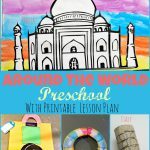 Pinterest is a great way to find fun learning ideas too. At that age I think the most important thing is to foster a love of learing. You will be suprised at how much they can learn in that short time too.